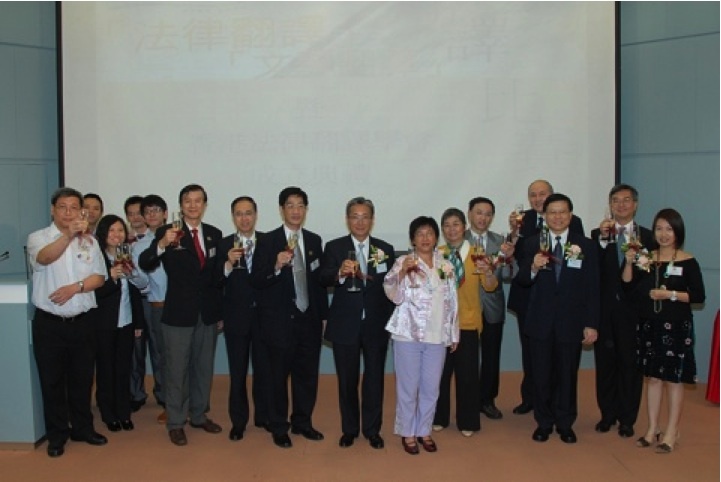 The Inauguration Ceremony of the Hong Kong Institute of Legal Translation was completed successfully on 17 October 2009. This marked the formal operation of our Institute and established an exchange platform for practitioners in the legal profession. In the Inauguration Ceremony, our honourable members, including The Hon Mr. Justice Patrick, Siu-oi Chan, Dr. Anthony Francis Neoh SC and Dr. Hon Margaret, Oi-yee Ng, shared their views on various areas of legal translation and had a lively discussion.